So why is it so good for Australia? Bible readers are more likely to volunteer to help others. 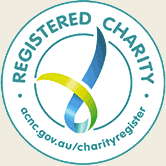 Of the 30 largest charities in Australia, 26 are faith-based. The most common ANZAC statement is “Greater love has no one than this: to lay down one’s life for one’s friends” It’s a Bible verse that captures our national vision for humility, sacrifice and friendship between equals. 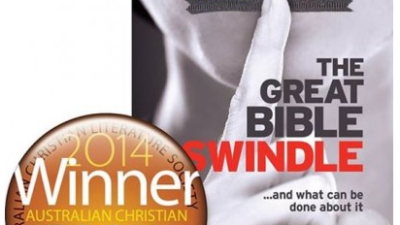 If there is one Bible word all Australians would recognise, it’s eternity. It’s the message of God’s love for us in Jesus Christ, a love that will last forever. 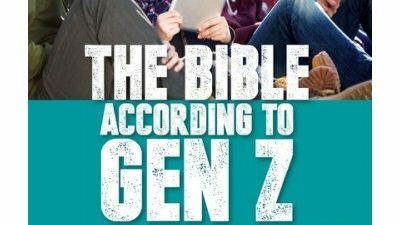 The Bible is not one book but a collection of writings by people from many and varied backgrounds. Each writer was guided by the Holy Spirit of God, yet their individuality and character is still evident. It is all one story, however – about God, who loves his creation so much that he himself paid the price that would restore humanity to fellowship with God. The Old Testament looks forward to, and the New Testament centers on, the life, death and resurrection of God’s Son, Jesus Christ. The purpose of the Bible is to show us who God is, what God is like, and what he has done. As we read its words we understand more of what God in his love requires from us. For more than 200 years, we’ve has been championing the Bible across the world, from prisons in Australia to churches in China. 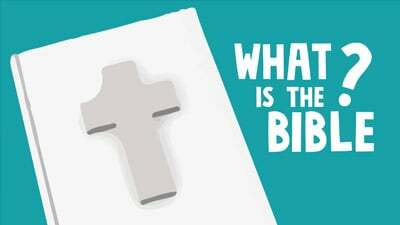 We send out daily Bible verses, with a short reflection and a question to think about, to keep you going with your daily Bible reading habit. 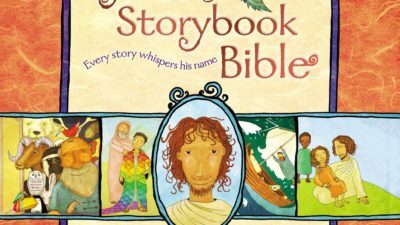 Each month we explore a different theme or Book of the Bible. 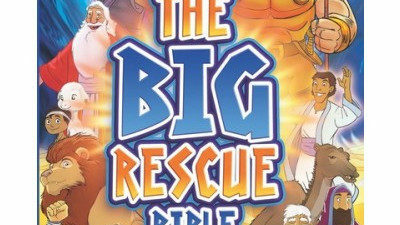 Whether you’re just starting out with the Bible, or if you’re looking for some Bible reading inspiration, sign up now. 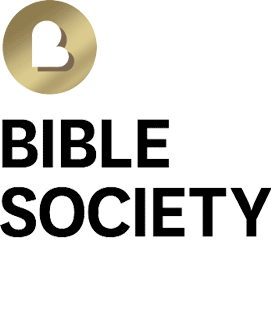 By signing up for these daily emails, you also agree for Bible Society to contact you with information about any future Bible reading campaigns. You can opt out at any time by clicking ‘unsubscribe’. How many times have you wondered: "Where is God?" Sharing anecdotes from her own life, Samantha discovers the great news: that God reveals himself in our ordinary, everyday lives. We are just very good at missing him. Series prepared by Samantha Freestone, host of the 'SomeAnswers' podcast, interviews with Christians from around the world. Series runs March 10 - 23. Coming up: Who is God? Who is God? What is he like? How can we know him? The Bible gives us many descriptions of God's character, from his eternal nature, his sovereignty and power, to the way he reveals himself to us. 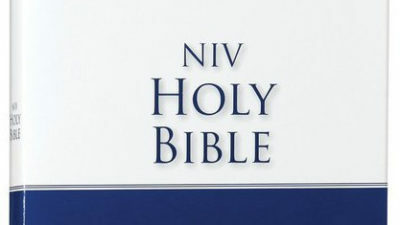 Be encouraged and challenged by these passages on the nature and character of God. 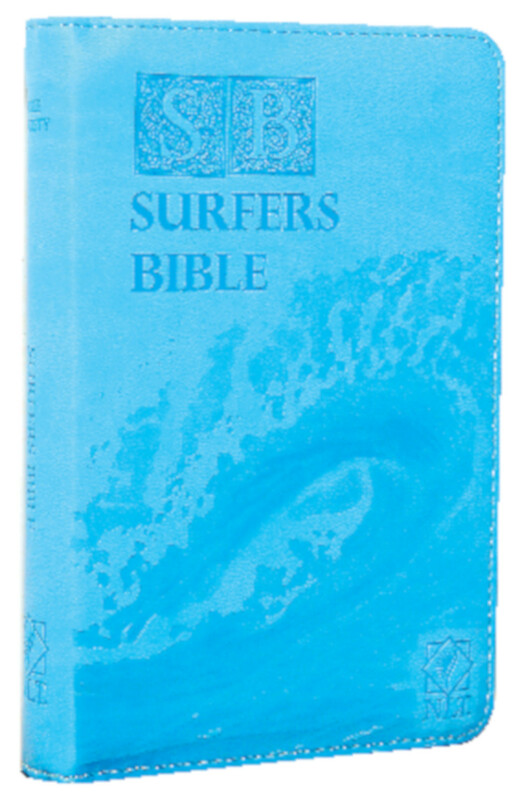 Series prepared by Monique Hayes, a nurse, new mum and graduate of Moore Theological College in Sydney. Series runs March 24 - April 6. Help us fund the mission at home.